I'm in total shock about this terrible news of which I just learned about this evening. I had the honor of playing Ajay just two weeks ago as he wanted to get some play time before his last tournament final. 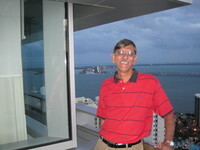 Ajay had just returned from Germany after helping his son get ready to attend a graduate university program there. As with every match we played, Ajay was a total gentleman and an exemplary competitor. We talked and laughed during the change overs. Ajay always got the best of me in the tennis court. But I was proud of every game I won and truly enjoyed every point we played. 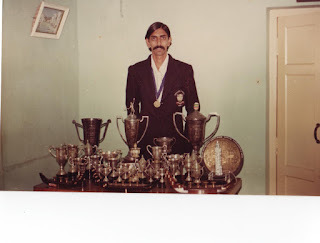 I can sincerely say that I was a better tennis player and a better person after every match I played with Ajay. I will miss you dearly my friend. 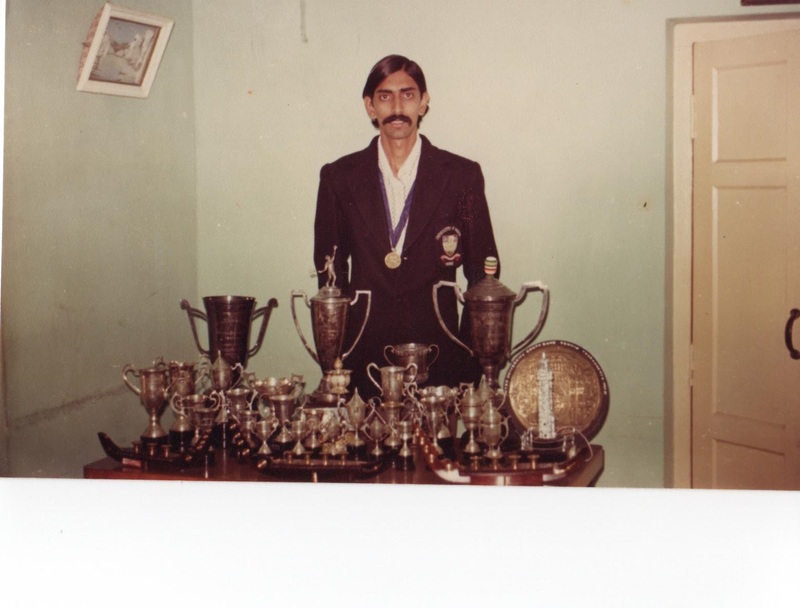 Ajay Patel whom I would describe him as an all rounder.He was our cricket captain in the school. 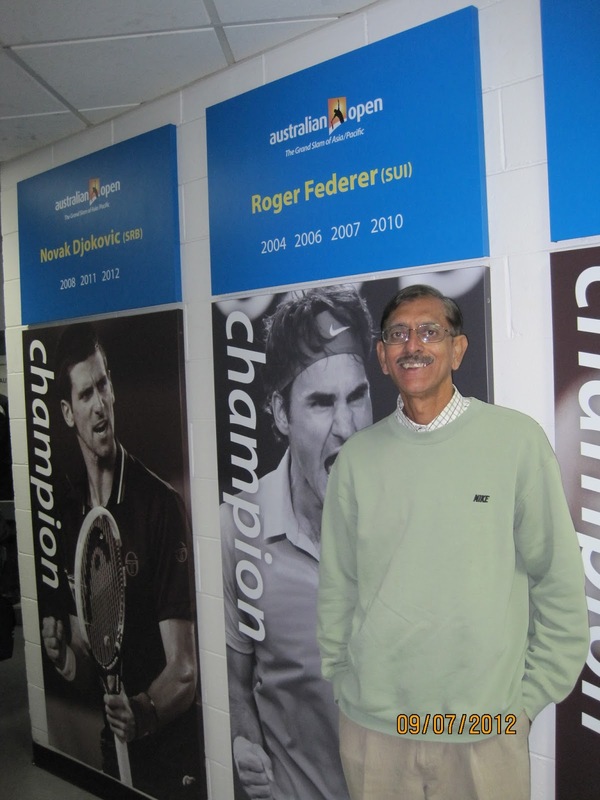 Apart from tennis he was expert chess player as I played many chess games with him and was mostly unbeatable.He was a very good human being and had no attitude.T he works and everyone who knew him will miss him this super-star. Nalin Tolia India. I was fortunate to share a room in Miami in the "National Tournament" with AJ in I think 2011. We had been promised a room with 2 double beds but only got 1 bed and a roll away. AJ, in his diplomatic ways complained to the management and they switched us to a huge double suite in the upper floors that would normally cost $2,500 a night. It came with 2 separate bedrooms and a kitchen, 2 bathrooms and was beautiful. I took a photo of AJ on the balcony and he used it on the website as his photo. In the tournament I had to play AJ for the first time and he disposed of me easily. He was a fierce competitor and was kind and fair on the court. He will be sorely missed.